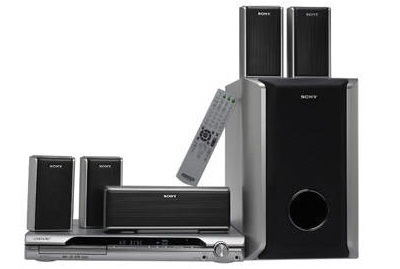 This is the summary of consumer reviews for Sony HTCT550W 3D Sound Bar Home Theater System with Wireless Subwoofer. The BoolPool rating for this product is Good, with 3.90 stars, and the price range is $329.99-$399.99. 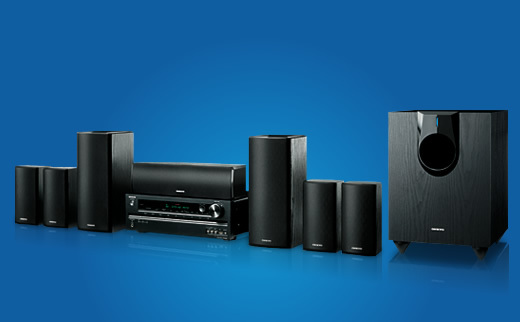 Probably better sound than the average set of built-in TV speakers (although not much better...see below). was really worth the time and money i spent on it could n't get better system. This's got to be one of the better buys for the money spent. The wireless sub makes everything even better! I wanted better sound for my plasma TV, but didn't want wires everywhere. Lots of inputs for audio / video equipment. this one gives really good clear and real audio .. 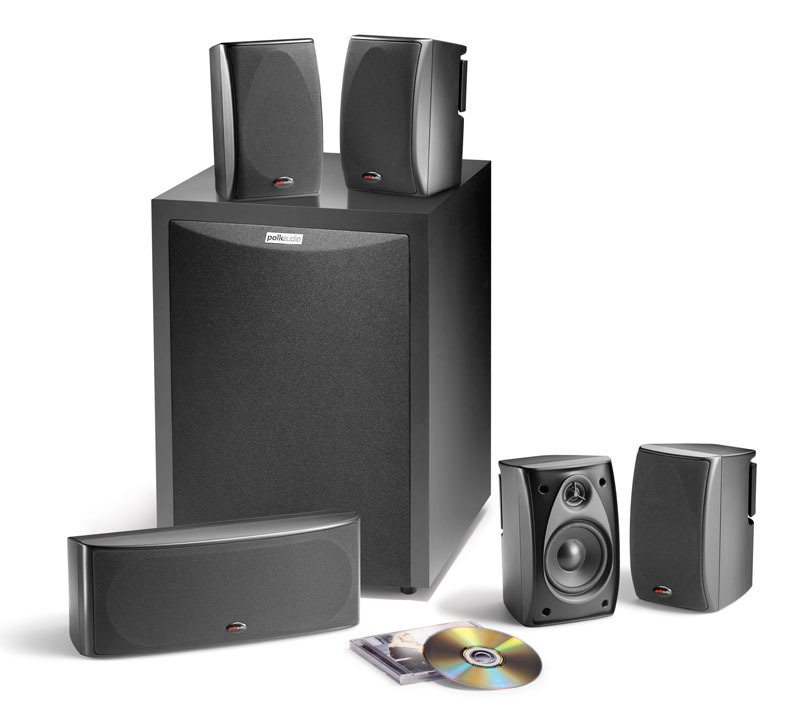 Both are well built, the htct550 is more powerful and its subwoofer is smaller than that of htct150, but htct150 sound quality is better. nice hd sound and hdmi makes lot more difference .. It's easy to install, and easy to use. Buy this if you want an excellent sounding tv that fills the room with full, clear, balanced sound. We've a large living room and this still fills the room. However, this product is the right size for my living room & easy to set up. Very satisfied and easy enough to connect. There are 3 components: subwoofer (1 power wire), soundbar (1 wire to router unit), and router unit (1 power cord, 1 wire to tv, and however many wires from input devices). This was easy to set up with my flat screen TV, and the wireless subwoofer made it so easy to place it where I needed it to be without have to run wires. Pros SLEEK & easy to set up . Cons ZERO BASS!!. This's a nice little system for the price. 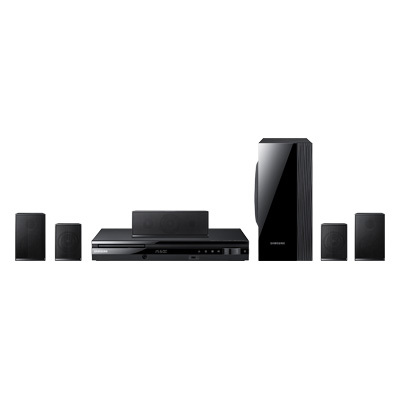 A great sound bar surround sound system for someone looking for the greatest quality at the lowest price in a unit that doesn't take up too much space. 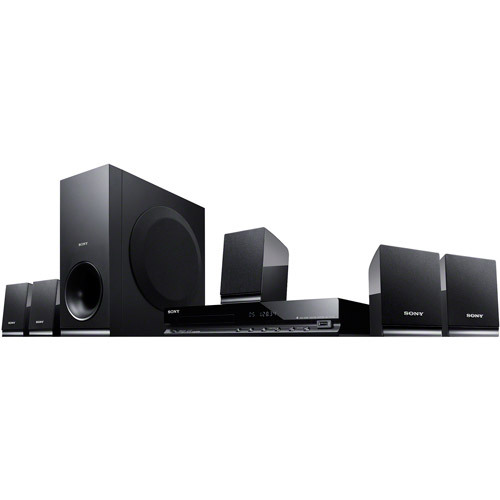 If you're looking for a soundbar that does video switching, this unit competes with guys 3 times its costs. After much searching I settled on purchasing this unit based on it's price. However, if you a looking to strike a balance between (1) convencinece, (2) sound qualitty and (3) price, then this's it. After quite a bit of time and research to set this unit up, I'd everything working perfectly with the connections, and sound bar, but the sub woofer wasn't able to power on, which was the last step. 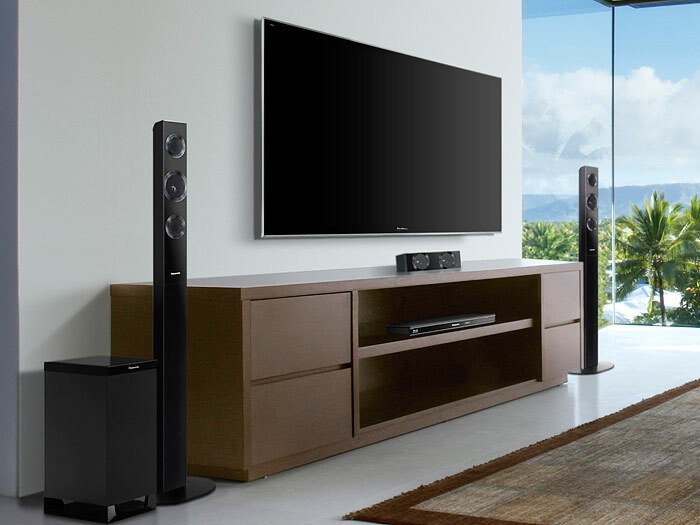 To put these speakers in a living room, depending on the size on the room, you might want to consider something a little bit more powerful and actually want surround sound. Well, thankfully I can say that the Sony speaker system has been an excellent addition to my living room entertainment center. The living room had no place for the rear speakers so I decided to give the Sony Soundbar a try. But, if you're on a budget for your living room, these speakers will do the job! 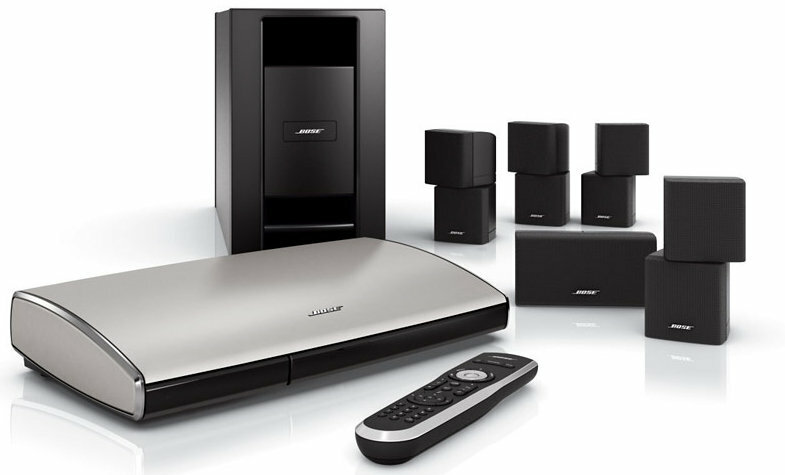 It prevents a cluttered living room with a lack wires and a receiver. The sound really fills the room and in addition, my kitchen is off the living room and I can turn it up loud enough to hear crystal clear as if I've got it at a volume good enough just sitting in front of the TV. Reading the reviews, I was hopeful this speaker system would live up the promise. These speakers sure do the job, but of course its not true surround sound. We don't have room to purchase a surround sound system and this seems to be the next best thing. 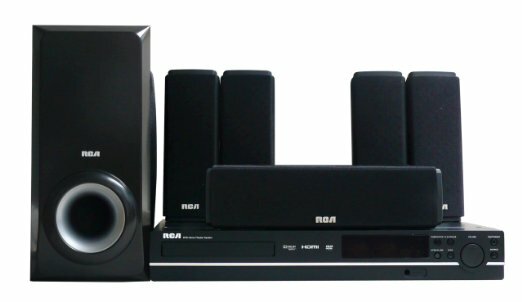 I'd highly recommend this to anyone looking to get good sound (music, movies, and games) without having to wire up a true surround sound system. Connect the Sony Amp box to your TV using the ARC HDMI connection on the TV. Also there's a optical cable provided to connect the TV audio output back to receiver in case you use another component connected directly to TV instead of the receiver. Be sure to connect the included Direct Optical cable between the TV out on your TV and the TV in at the Sony Amp box. Works flawlessly with my bravia sony tv and sony bluray. I've an Xbox, Cable box, Blu-ray player going into the SoundBar, and one HDMI cable running from there to the TV. My wife was complaining not hearing clearly from the (Sony Bravia XBR6) TV's speakers. 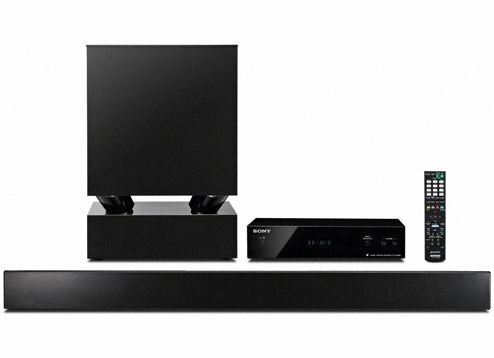 I bought this system to substitute for the poor quality speakers built into the XBR TV I placed in my large, high-ceiling family room. All connected with high-speed 1.3/1.4 HDMI cables.